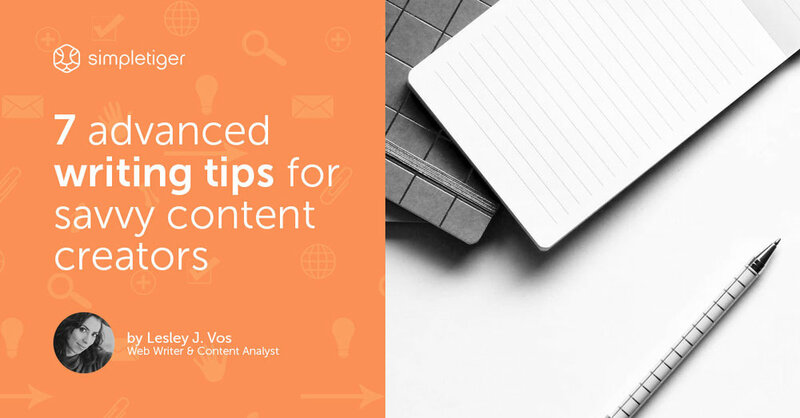 Successful content creators know they need these features to craft assets that will help build emotional connections with consumers, solve their pain points, and lead to conversions. So how can you ensure that your content will convert? 1) Craft relevant and unique content. Do you feel like your niche or space is already saturated with relevant and unique content? Dial in your imagination and creativity. Look at your product or service from a different angle, consider even the tiniest details, brainstorm with colleagues from other departments to find the concept of your next memorable content asset. Milka with their purple cow, which is relevant to the brand but yet unexpected to see on meadows in the Alps. Or Panda Cheese with their video commercial, where they take advantage of the brand name and use a big, funny panda as a protagonist of the story. A good story is a gateway to a consumer’s undivided attention. This is because 70% of information is retained through stories, not data or bare facts. Stories create emotional connections. When reading or listening to them, we are able to empathize and apply scenarios to our own personal situations. 3) Hook readers with headlines. The platform where the content will appear: there's a difference in headlines for blog posts, social media channels, or journalistic media. A target audience of the content: there's a difference in B2B and B2C headlines. Your headline should be informative and relevant. Avoid clickbait headlines where possible, as they tend to diminish trust and a positive reputation among consumers. Create an engaging headline, and consider adding a cliffhanger to encourage readers to click on your content to learn more. They are the magic that entice your readers to continue to read until the end. Transitional words and phrases allow content creators to combine all points and arguments into valuable information for readers to understand how all those ideas relate to each other. In other words, transitional phrases make reading your content a smoother experience. They don't convey any particular information but connect one paragraph (idea) to another. You might know these words as "bucket brigades." As a savvy content creator, you might compile a list of your own transitional phrases to use in texts. We all know that no one will find your stellar content if you don't consider SEO best practices. Targeted and researched Keywords in headlines, subheadlines, and within the text itself will ensure that search engines, and readers, are able to find your content. 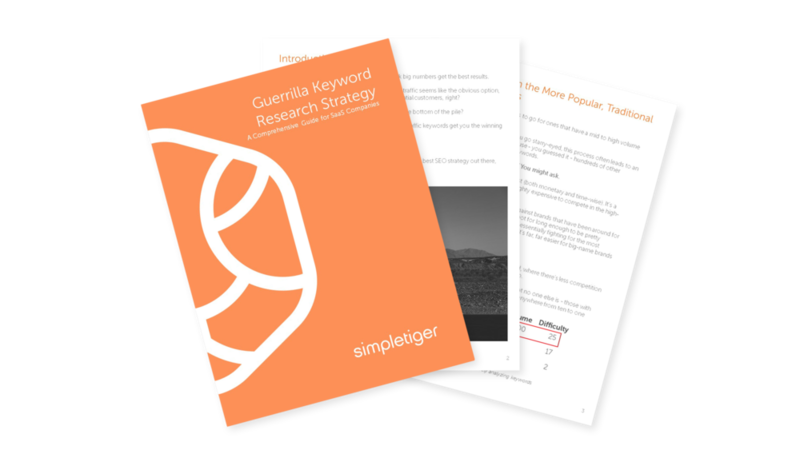 Make sure your Keywords are specific to your content subject, realistic for your space or niche and contain uniquely crafted long-tail phrases where possible. Location-specific keywords are crucial to consider as well as they tell search engines where your business is, and help local customers find you. If the content that you’re creating is optimized for search engines and draws organic readership and traffic, it will help your business stand out in a crowded and saturated space. For efficient marketing, visual content is key when crafting our assets. 93% of all communication is nonverbal. When crafting visuals for your content, keep in mind the psychology of color, the role of font size and shape, and the variety of formats you can use to communicate your marketing message to the audience. 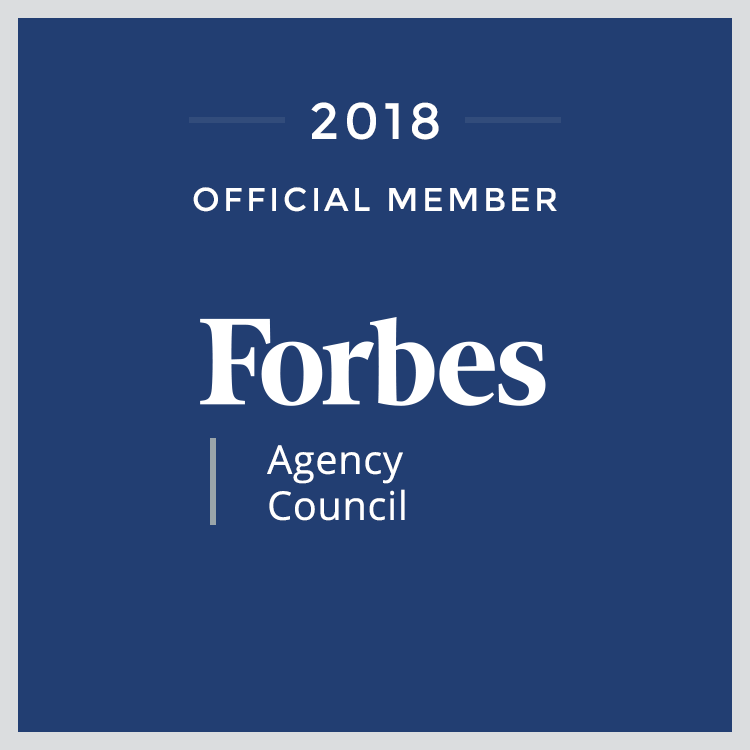 One of the top 10 marketers, according to Forbes, Neil Patel recommends placing bets on video-based content as it's "growing rapidly" and "82% of all consumer Internet traffic (globally) will be video-based by 2021." 7) Don’t forget about structure. Given that reading online is 25% slower than that of print and consumers read only 20-28% of the words from content in general, it is crucial that the structure of your content on-page is as easy as possible to read and digest. Align your texts right. Always. Make a space before subheads wider than after them. Adjust no less than 5:1 color-contrast ratio to content. Keep paragraphs short, no longer than 3-4 sentences. Learn more details with examples here. Professional content crafters and marketers are consumer-centered: they know their audience inside and out and build emotional connections with readers. This type of content provides value and helps consumers solve problems and find answers to their questions. Surprise readers with unexpected yet relevant content assets. Tell them a story with images and words that appeal to your ideal readers emotions. Hook readers with headlines, lead them through texts with transitional phrases and targeted Keywords, and engage with alternative copywriting tactics. Structure content assets to avoid usability blunders.